Pauline read Law at Queens’ College, University of Cambridge and was called to the Bar by Gray’s Inn in 1995. Pauline then worked in the Family Department of JMW solicitors before undertaking a split pupillage with the latter component spent in the specialist family set, 1 Garden Court, Temple. Pauline is a Family Law specialist dealing with both Public and Private law matters. 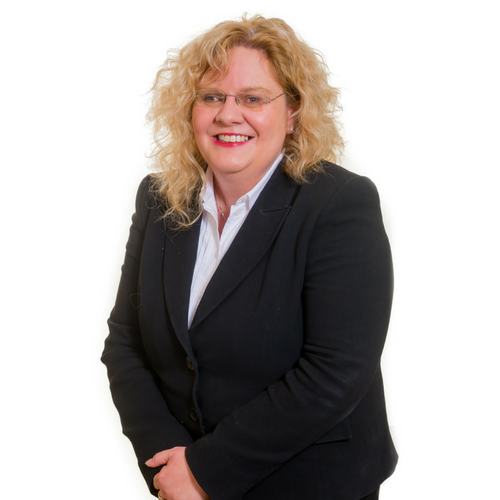 She has a particular interest in issues of learning disability within family proceedings and the repercussions of child exploitation as they manifest themselves in family law although she is experienced in all child orientated family law matters. Pauline regularly appears before all tiers of the Family Court. Her practice is evenly split between representing parents and local authorities. Pauline also has considerable experience representing children. Pauline is a strong advocate of collaborative training involving all professionals who work in the family law field. She devised and wrote the Court Skills training programme which has since been delivered on numerous occasions. She enjoys delivering training and the lively debates which often ensue. W v B (Blackburn High Court) 2014: Represented a Mother in proceedings where there was an unsuccessful attempt by the local authority to restrain her providing information about events on the periphery of the care proceedings to a magazine. R v S (Manchester High Court 2013): Represented a victim of a child exploitation ring within care proceedings against Leading Counsel. Ultimately the children remained at home on no order. C v J (Liverpool High Court 2012): Represented the local authority in proceedings against adopters who had been convicted of abuse. B v A (Blackburn High Court 2011): Represented a child whose parents were convicted of killing a sibling.